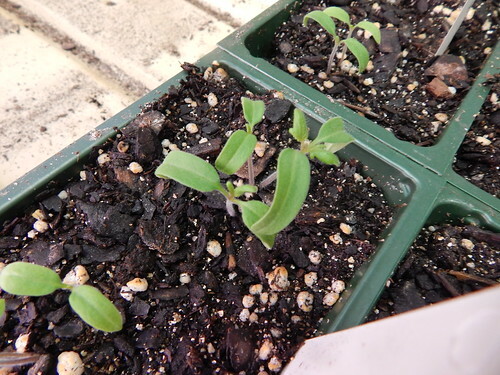 Posted on April 9, 2014, in Planting Time, Techniques to Try and tagged indoor seed starting, seed starting, seeds, thinning, Tomatoes. Bookmark the permalink. Leave a comment.